116 Barclay Cres, Isle of Wight County, VA 23430 (#10244115) :: Abbitt Realty Co. 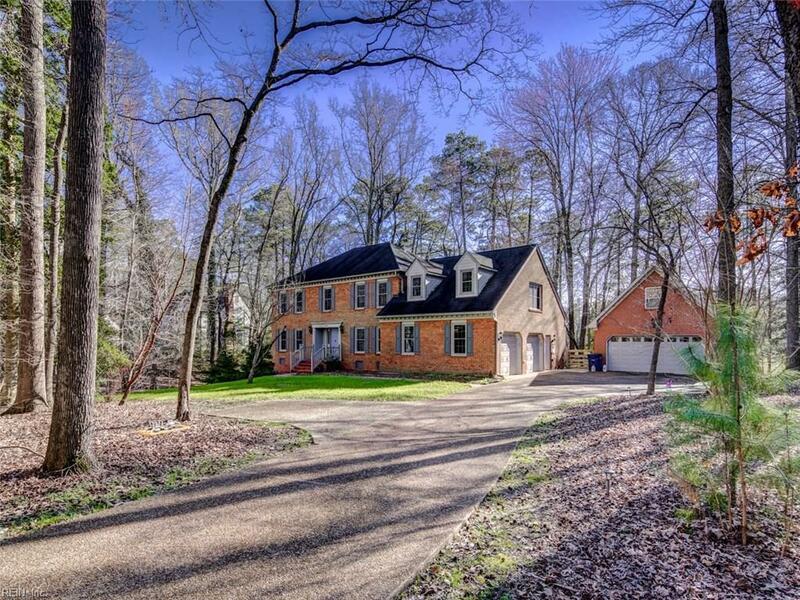 STUNNING ALL BRICK HOME, NESTLED IN A PRIVATE, PEACEFUL NEIGHBORHOOD. IMMACULATE HOME FEATURES GORGEOUS HARDWOOD FLOORS ON THE FIRST FLOOR, WONDERFUL FAMILY ROOM W/ FIREPLACE, GOURMET KITCHEN WITH GRANITE COUNTER-TOPS, STAINLESS STEEL APPLIANCES & BREAKFAST NOOK. FORMAL LIVING AND DINING ROOMS. 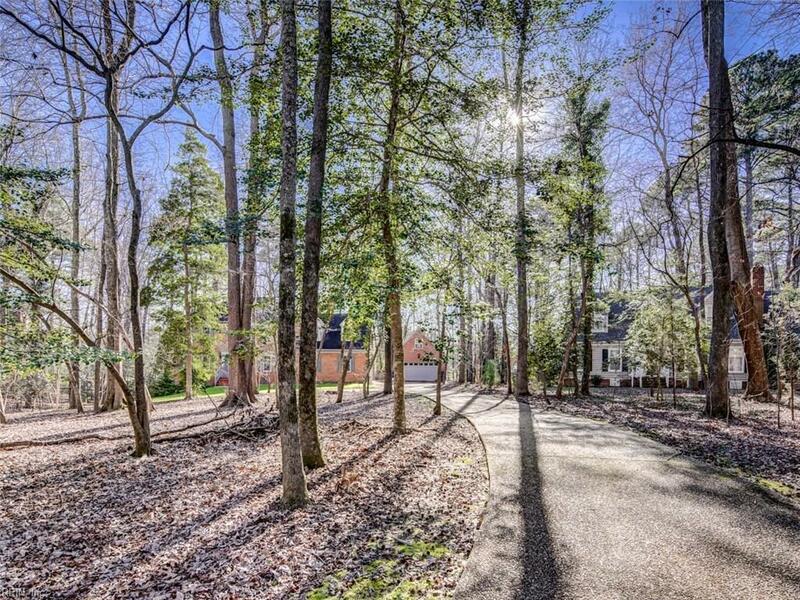 LUXURIOUS MASTER SUITE WITH UPDATED MASTER BATHROOM.ADDITIONAL BEDROOMS WITH LARGE CLOSETS AND A HUGE BONUS ROOM FOR GAMES, MEDIA OR 5TH BEDROOM*ALL THIS PLUS AN EXPANSIVE DECK OVERLOOKING JONES CREEK. 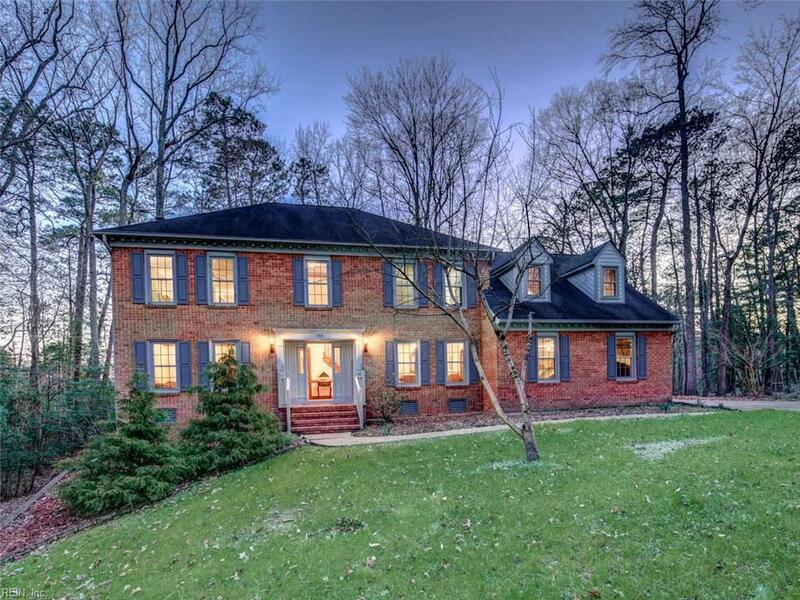 GREAT FOR ENTERTAINING OR JUST RELAXING.LARGE DETACHED TWO CAR GARAGE WITH BONUS ROOM ABOVE. 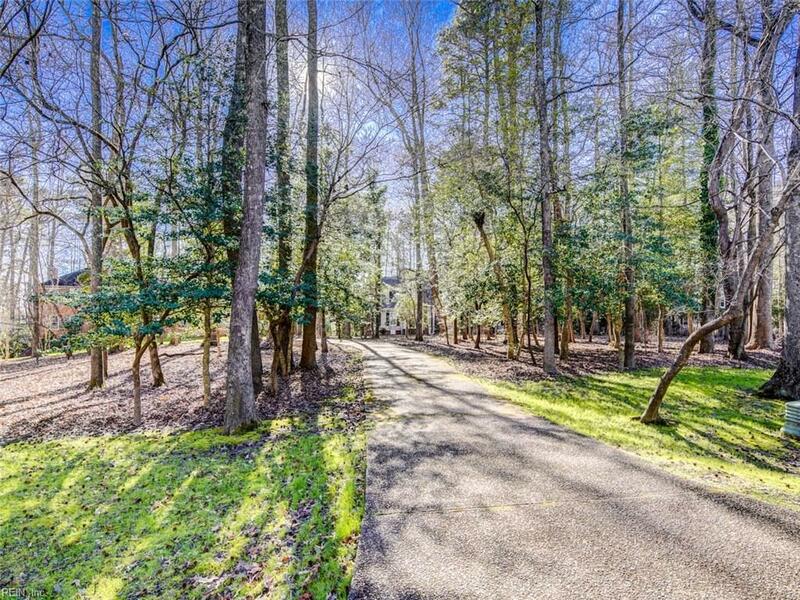 COME ENJOY THIS QUIET COMMUNITY WHILE BEING IN THE HEART OF SMITHFIELD!